Gorsky explains in this new video why Johnson & Johnson has remained confident in the safety of Johnson's® Baby Powder since its introduction to households more than a century ago. For over 100 years, Johnson & Johnson has known that Johnson's® Baby Powder is made of the purest, safest pharmaceutical-grade talc on Earth. In fact, studies of tens of thousands of women and thousands of men show that talc does not cause cancer or asbestos-related disease. Meanwhile, decades of participation with the U.S. Food and Drug Administration (FDA) and other global regulators has continually proven the product to be asbestos-free. 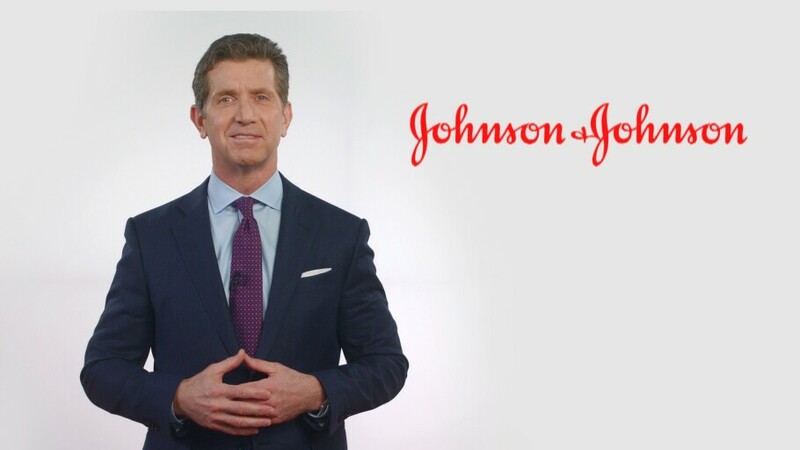 In this new video, Johnson & Johnson Chairman and CEO Alex Gorsky explains why he remains confident in the product's safety—and committed as ever to consumers. To read more about the safety of talcum powder, please visit factsabouttalc.com.